Six months after entering Chapter 11 bankruptcy, Philadelphia's Please Touch Museum announced Wednesday that it is officially debt-free as a result of a successful fundraiser held during the transition plan for new CEO Trish Wellenbach. Museum officials announced at a U.S. Bankruptcy Court hearing that Please Touch successfully raised nearly $8 million through its Foundation for the Future campaign, an amount exceeding the remainder of its $10 million settlement and restructuring fees. Last September, as part of the settlement, the 40-year-old institution restructured $60 million in bond debt with a deadline to raise $10 million within a year. 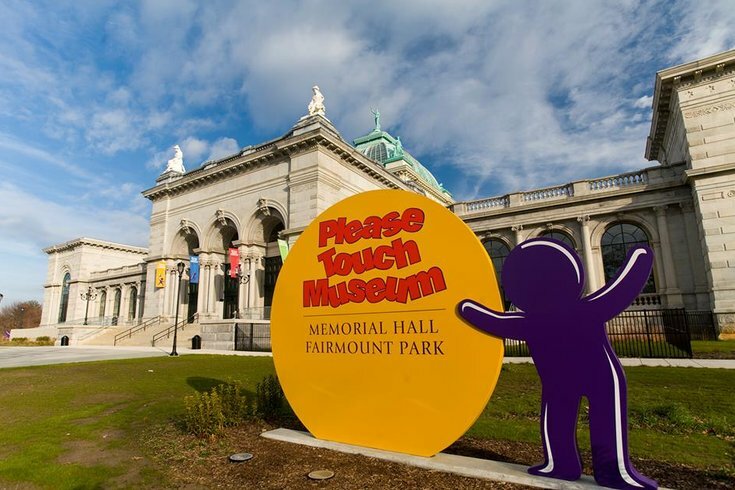 Immediately after declaring bankruptcy, the Please Touch Museum received $1.25 million from anonymous donors, jump-starting a period during which supporters of the beloved attraction – including the city of Philadelphia – rallied to help it survive and meet the challenge. To date, the museum has paid $8.25 million to settle its bond debt, while bondholders retain about $3 million held in reserve by the trustee. All told, bondholders will recover approximately $11.25 million. Stetson previously said the museum fell into debt in 2008, when it moved to Memorial Hall from its 21st Street location and the effects of the recession wiped out contributions from its donor base. Now out of bankruptcy, the company will continue its fundraiser until it receives the additional $2 million needed to reach its initial goal. Those funds will be used to advance the organization, which has remained one of the most highly regarded and frequently visited children's museums in the country, annually drawing 500,000 visitors and generating $20 million in regional economic impact. Among those plans, Wellenbach said, the museum will focus on exhibit renewal and innovation, as well as deepening its pre-K and early elementary educational programs in Philadelphia. To help achieve those goals, Please Touch has added several key employees to its senior staff to reshape visitor experience and exhibit creation. “Our promise is to be a premier 21st century children’s museum," Wellenbach said, "serving as a key educational resource of learning through play for children from early childhood to age 10, and expanding our reach to children and families in the Philadelphia region and beyond."